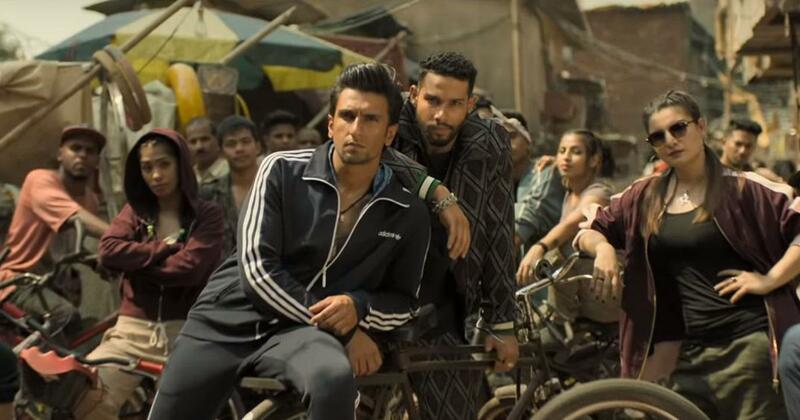 Gully Boy has created a rage for hip hop and suddenly everywhere you can hear rap song to motivate voters ruling the charts! It is not that rap songs were born yesterday. Instead the history of hip hop can be traced to the end of 1970s, which witnessed raps by a Jamaican immigrant! 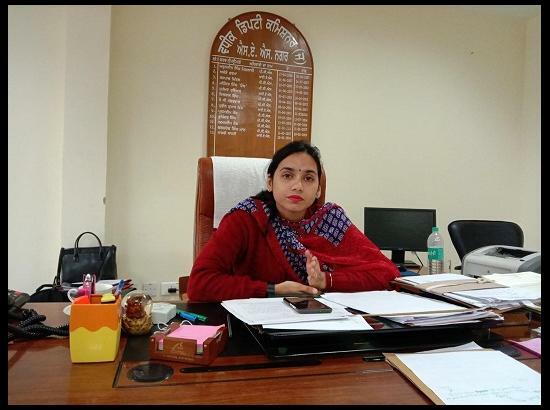 A woman IAS officer, hailing from Punjab’s Mohali district has also joined the league of rap songs. She has come up with a rap song to motivate voters to exercise their right to vote. Through her rap song, she motivates voters to not get addicted to money and liquor and instead vote to materialize their aspirations. Sakshi Sawhney is Mohali’s Additional Deputy Commissioner. She has penned down the song in Hindi but also has flavors of local Punjabi lingo. The inspiration is none other than the movie Gully Boy and she decided to harness the popularity of rap song to motivate voters and to spread awareness regarding their rights. She conveys that if people desire a change in the system, they must realize their power and vote. Ms. Sawhney wants to influence people to vote on moral grounds without getting distracted by ephemeral pleasures which are otherwise detrimental. Also, she wishes to persuade the youth who is the integral part of our country to register themselves as voters. The song is sung by Hiten Kapila who is a block development and panchayat officer at Majri village. 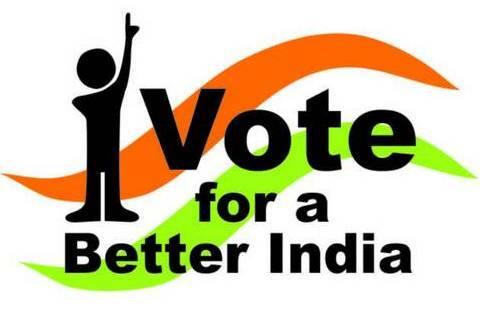 The lyrics start with “Aa rahayehchunavhai, Hamarabhi to koi adhikaarhai, vote nahinkarega to kyawajoodbhadaski? Paisa daaru vote keliyekyawajoodhaiaaski…”. It simply means that, ‘Election time is right here. We too have our rights. If we don’t vote now, what’s the point of holding anger against the system? What is the point of having hope if we trade our vote for money and liquor.’ The song also mentions ‘Form no 6’ which needs to be filled by the youth to get registered as voters. The lyrics urge the youth to fill this form instead of repenting later. 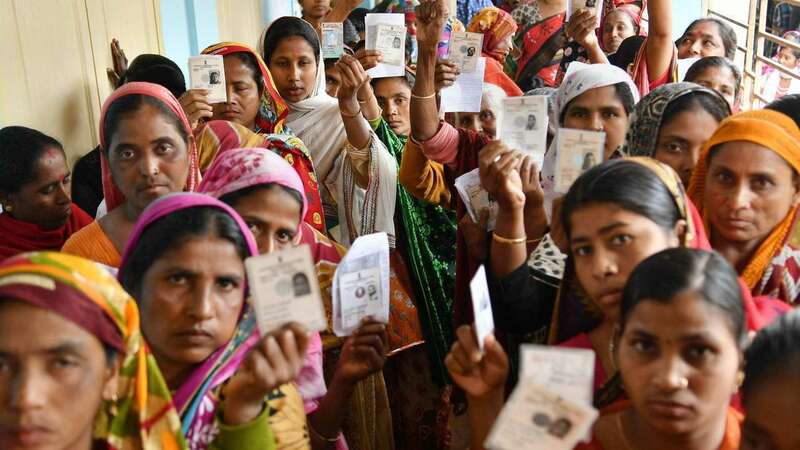 The lyrics also try to convey that the voting system is full proof and that the EVM machines can be trusted based on voter verifiable paper and audit trail. The rap song to motivate voters and assure them that their vote is going to be safe. The lyrical video is nailing it! The IAS officer has confirmed that the rap song to motivate voters is available on various social media platforms and is being regularly played on local FM. The rap song is also being played during the Indian Premier League (IPL) matches held in Mohali. She also added that the administration intends to play this song in Mohali cinemas soon. The talks are in progress with the cinema hall owners to play the rap song before the onset of movie.Also, the mobile vans which were already in use to promote the basic awareness regarding the electoral process by doing rounds in the villages is going to include this rap song to motivate voters!